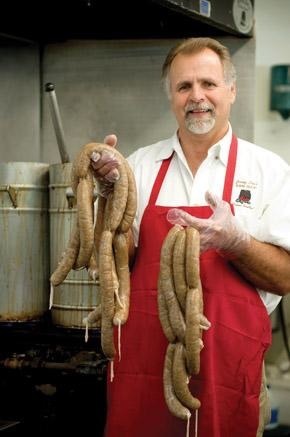 It’s an All Access Pass to…. 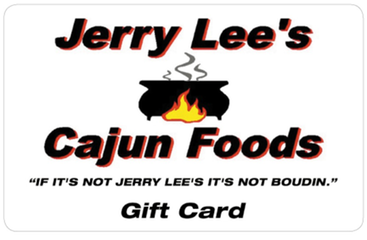 Eat Jerry Lee’s Cajun Foods! Happy Holidays Mom and Dad!